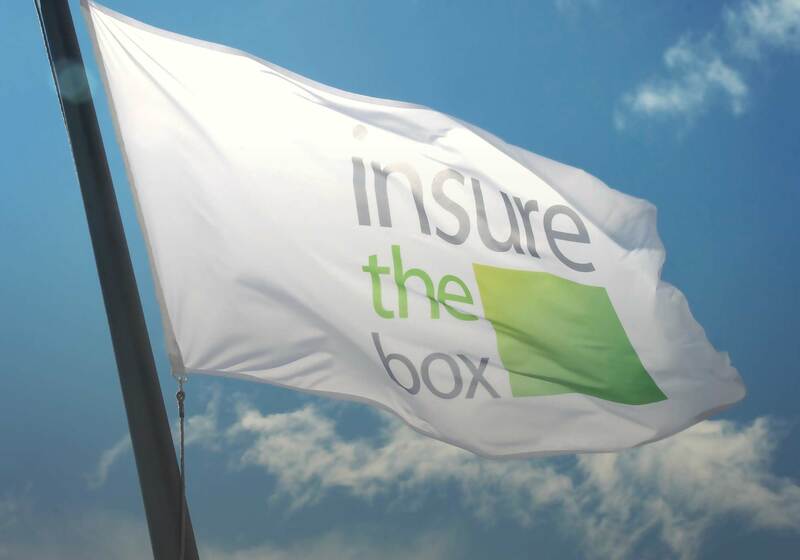 39 year-old dad of six, Brian Lee from Manchester, has won the 2012 insurethebox driver of the year competition at the Rockingham Race Track in Northamptonshire, the fastest in Europe. London, 3 October 2012 – Brian Lee was chosen as one of twenty finalists from the insurer’s 100,000 customers, based on their motoring record. A team of judges from the race track assessed the finalists during tests for wet weather motoring, driving a V8 touring car, an Abarth 500, a Ferrari, an Aston Martin and an open wheel single-seater. Brian said: “The day has been so much fun and I have loved every minute of it, to win this award has made the experience all the more memorable. I loved the experience of the Ferrari and what I really liked about the whole experience was that the emphasis was on safety rather than speed“. Kirsty Chappel from Oldham won the Ferrari challenge. Jonathon Kerins from Chelmsford won the V8 Supercar challenge. Phillip Cooper came top in the wet grip section. Daniel Birik came top in the Abarth 500 section. Daniel Robbins scooped top place in the Aston Martin section.